Five members comprise Thurston Conservation District’s Board of Supervisors, each serving three-year terms, without compensation. 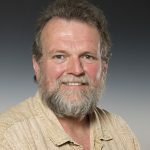 Three of the five Supervisors are elected by registered Thurston County voters, and two are appointed by the Washington State Conservation Commission. 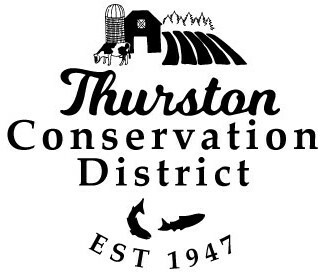 The Thurston Conservation District Board of Supervisors typically meets on the last Tuesday of every month in the Thurston Conservation District conference room. The Board of Supervisors typically hold a Work Session to review the Monthly meeting agenda at 1pm, and the Monthly meeting begins at 2pm. All meetings are open to the public.